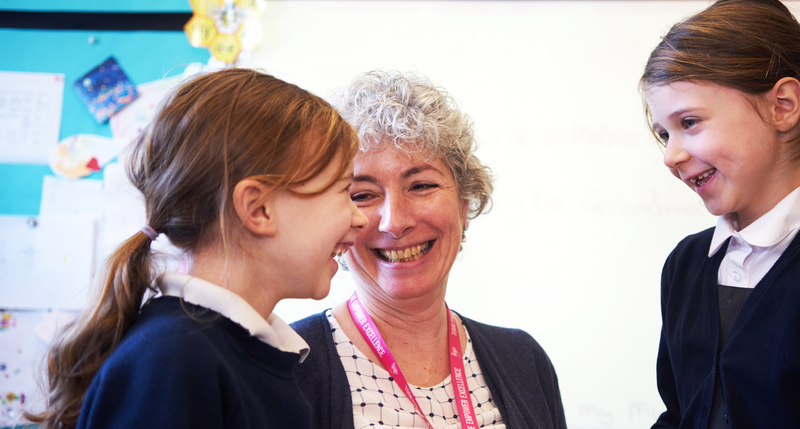 We are very proud of our incredible Family Support Team, who work alongside children and families across all of the academies in our Trust, to identify the potential for positive change and acknowledge amazing achievements. The Family Support team understand that being a parent can be the most difficult job in the world, but also the most important and rewarding! Workshops for parents to share ideas and experiences about the hardest job in the world! The Family Support Team have an accredited parenting support advisor, who has established a parenting workshop to be delivered to parents who are courageous and wish to try something new for the benefit of their family. We are proud to support those who welcome positive change and we understand that sometimes someone else may have a new idea. We nurture you to work together to support each other and try some new strategies to benefit your family. The Family Support Team are working very hard to support children and families to achieve the very best outcomes in their attendance and attainment. We have very high expectations regarding attendance and punctuality which we believe our children and families deserve. We monitor the punctuality of children arriving at school daily and will discuss any concerns or support needs at the time of the lateness. We offer immediate advice and guidance regarding amending morning routines via our ‘Tip sheet’ which have been designed for our families. We will engage with families, including home visits to encourage children to attend school where appropriate and to support parents in affecting meaningful change and encouraging attendance. We have designed and use family attendance contracts which are completed with the child and parents as an additional measure to the legal framework to promote partnership working with families.